The short version of this article: people read reviews and reviews have a heavy impact on whether or not they spend their money on something. If you have a business and you care about your brand, you should read the following words. Protecting your brand or business used to be easy. There was no worrying about the effects of a customer complaint. Nowadays, with social media advent, one customer review can end up in front of millions of eyeballs. 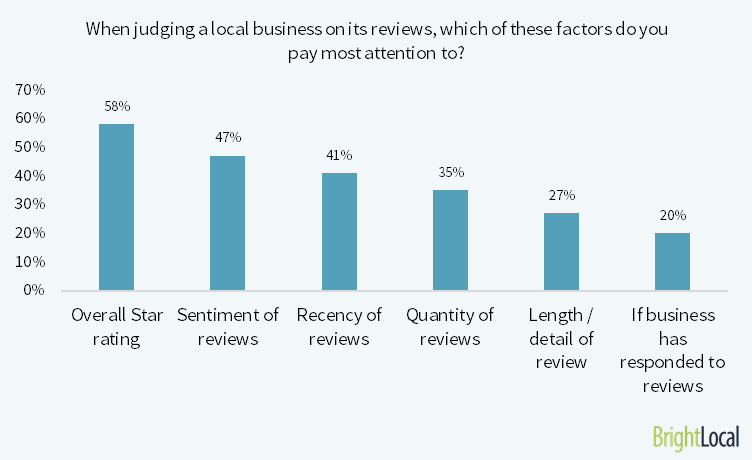 And if that review is negative, then the effect on one’s business can be shocking. Uber drivers who get lower than a 4.6 rating often have their accounts deactivated. You’ll never go to a restaurant with most of negative reviews on TripAdvisor. Would you stay in a hotel with one-star rating on Booking? Did you know that on Amazon, three stars or less can cost thousands of dollars in potential revenue? 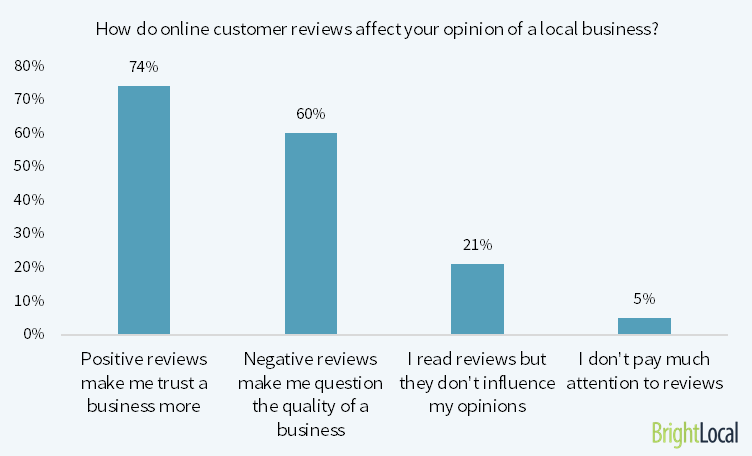 Reviews in online shops, on booking platforms and in social media play a prominent role in decision making by consumers. The truth is that the social proof within star ratings and reviews helps customers short cut their research and make decisions quicker and with greater confidence than ever before. Every star matters. A lot. 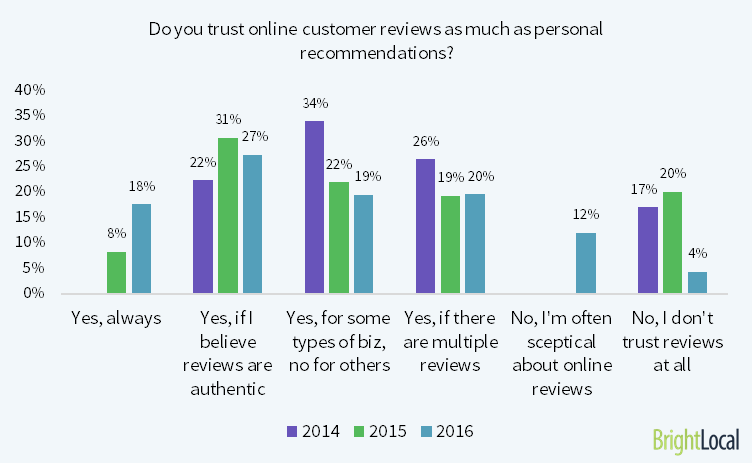 91% of consumers now actively read online business reviews. What this means is that not offering user reviews (or ignoring them as a potential marketing opportunity) is like alienating 91 percent of your buying population, denying them of information they want to help them make their buying decisions. 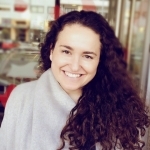 A research from mobile analytics firm Kahuna found that just by boosting a rating from two to four stars, companies increased conversion rates by 540 percent. The research also found that 50 percent of people won’t even consider downloading an app with three stars. It’s easy to see that this carries over to anywhere there’s that iconic star rating system: product review pages, Google results, Facebook, Yelp and more. One negative review can have more pull than a dozen positive ones. 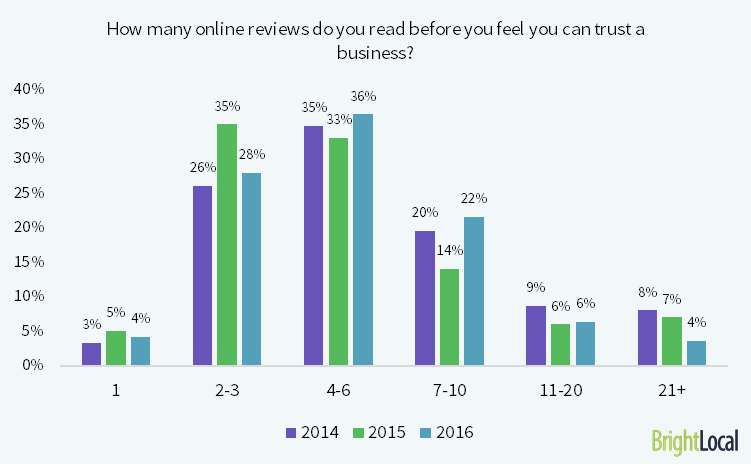 In fact, you can keep this data: One negative review can cost your business thirty new customers. That’s why you need to answer questions and offer to solve problems as quickly as possible. Responding right away makes your buyer feel like he is important to you. The sooner you clear up questions, the happier your customer will be. It also makes a good impression on visitors to your site/social platform when they see how fast you move to solve the problem, whatever it is. Consumers love to read reviews. The star ratings are a universal score that everyone recognizes. It distills the value and social proof of a business into a single, easy to understand and compare score. When you have high ratings, you have customer testimonials. Posting them across social media, email marketing channels and adding them to other accounts boosts engagement from shoppers, encouraging them to buy. As the research shows, people are literally seeking guidance from the stars and increasingly turning to online reviews to vet products before they invest in them. Pro-tip: The more genuine you are, the more engagement you will get. Visitors are clearly impressed by honesty. You will build reliability, loyalty and sales. Post positive AND negative reviews: Choose a few that are in the two- and three-star range. Show your visitors how you fixed the problem mentioned in the review. 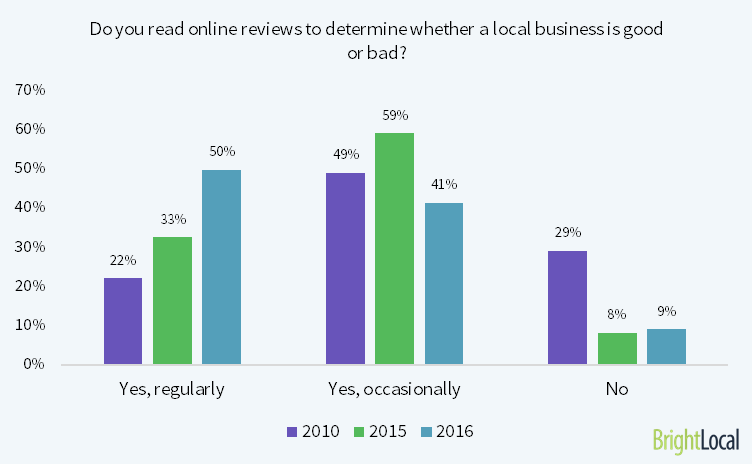 The reality is this: People are going to leave online reviews about your business – whether you want them to or not. It’s best to be proactive and not reactive. You need to tactically use this type of consumer-generated content in your digital marketing efforts. It is invaluable when shared across all your platforms, boosting your credibility exponentially. By restructuring the review process, you are not just building brand awareness — you are using reviews as a marketing asset. 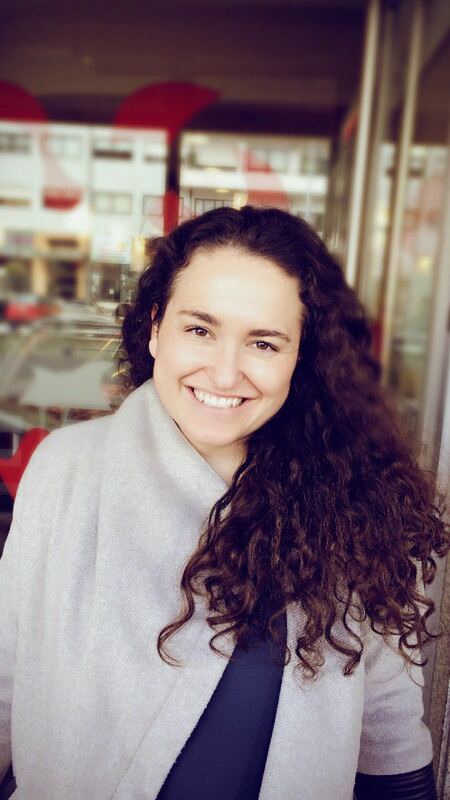 Passionate about marketing in a digital world, constantly looking at innovative ways to communicate and engage with users.